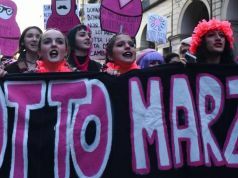 A series of exhibitions, installations, award ceremonies, readings, concerts and screenings are scheduled in Rome in the days around International Women's Day on 8 March. Throughout the day women have free entry to the city's municipal museums: Musei Capitolini, Centrale Montemartini, Mercati di Traiano, Museo dell'Ara Pacis, Museo di Scultura Antica Giovanni Barracco, Museo delle Mura, Museo della Repubblica Romana e della memoria garibaldina, Museo di Roma, Museo Napoleonico, Galleria d'Arte Moderna, MACRO, Museo Carlo Bilotti, Museo Pietro Canonica, Museo di Roma in Trastevere, Musei di Villa Torlonia and Museo Civico di Zoologia. 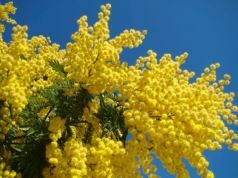 The traditional gift to women on the Festa della Donna in Italy is a sprig of the bright yellow mimosa flower. 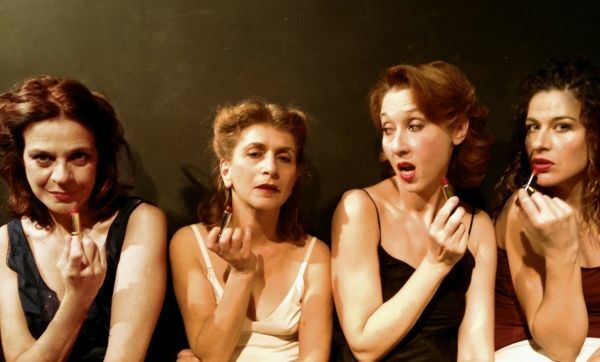 Under the theme Il lavoro delle donne five theatres across the city celebrate the occasion with a five-day festival including plays, encounters and documentary screenings. 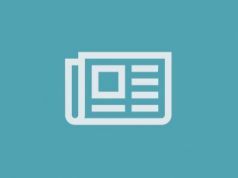 The festival runs from 4-9 March and takes place at Teatro Biblioteca Quarticciolo, Teatro Elsa Morante, Teatro del Lido di Ostia, Teatro Scuderie Villino Corsini and Teatro Tor Bella Monaca. 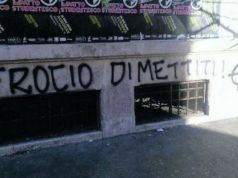 The municipal art gallery Sala S. Rita on Via Montanara 8 near the Campidoglio is hosting Zitta Tu...non parlare!, an installation and performance by Tomaso Binga from 8 March until 9 May. 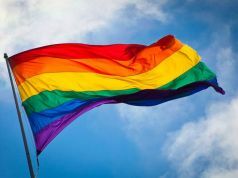 Three cultural centres in the suburbs also celebrate the event from 4-8 March: Centro Cultural Gabriella Ferri and Centro Culturale Aldo Fabrizi in the city's Tiburtina district, and Centro Culturale Elsa Morante in the Laurentino area. Those who would like to see some cutting-edge theatre in English should check out WHOA! Women Honing One-Acts, A Night of Women Who Write at Teatro l'Arciulito on 8, 15 and 16 March. 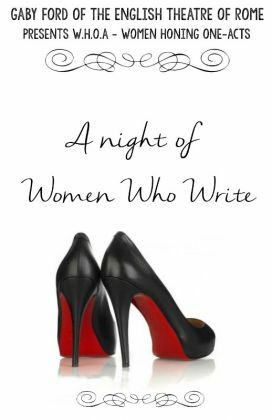 The show features two one-act plays written by contemporary female playwrights as well as a reading by Elizabeth Geoghegan from her recently-released book To Rome Without Love: The Marco Chronicles. 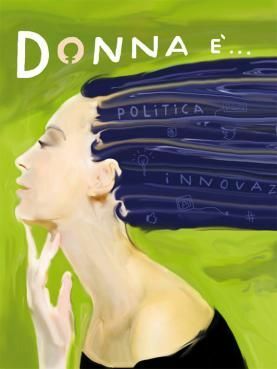 A conference by national broadcaster RAI titled Donna è... takes place in the Sala Sinopoli at the Auditorium Parco della Musica from 5-6 March. 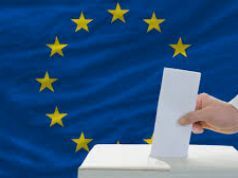 The conference, which will have simultaneous translation in English, will analyse the relationship between women and politics, economics, innovation, culture and media. Mary Merva, vice president of John Cabot University will be speaking at 11.30 on 6 March. 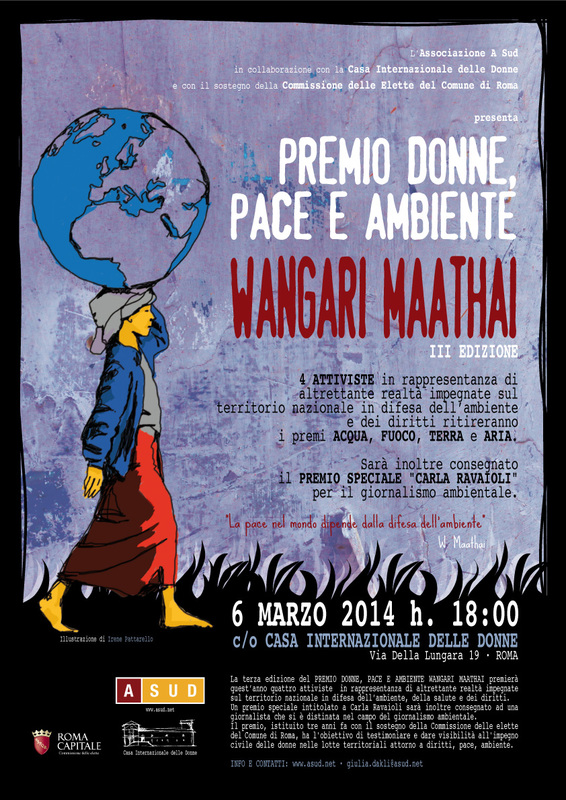 At 18.00 on 6 March the intercultural Italian organisation A Sud holds the third edition of the Premio Donne, Pace e Ambiente, Wangari Maathai initiative at the Casa Internazionale delle Donne on Via della Lungara 19, in Trastevere. 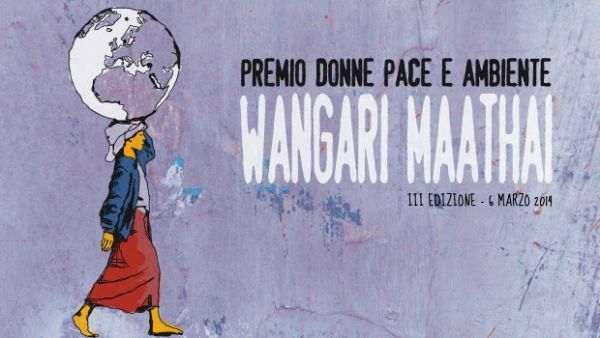 Awards will be given to five Italian activists in recognition of their struggle to defend peace, human rights, gender, environment, and their campaign to stop violence against women. The award is dedicated to the late Wangari Muta Maathai, Kenya's Nobel Peace Prize-winning political activist and one of the most influential women in Africa. At 18.00 on 8 March, the Women for Women International (WfWI) organisation is holding a fundraiser called Celebrate the Voices of Women, to help the female survivors of war to rebuild their lives. 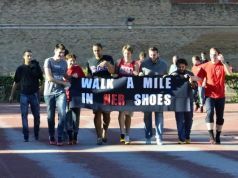 The event takes place at the American University of Rome on Via Pietro Roselli 16, and proceeds will go directly to helping women in eight war-torn countries. Comprising "Stories of survival and hope – readings, satire, video” the event will be followed by refreshments. The suggested donation is €20. For more details contact victoria.ericks@gmail.com. From 6-24 March, the Casa della Letterature stages an exhibition of works by 19 artists inspired by the late poet Tiziana Di Fabio, while on 7 March it hosts a discussion on the theme of violence in society. The National Etruscan Museum at Villa Giulia celebrates pioneering female archaeologists from the early 20th century with a lecture by author Giovanna Bandini. Entitled Affascinanti, potenti, ribelli, the event takes place on 8 March from 16.00-19.00 but booking is obligatory, contact francesca.guarneri@beniculturali.it to reserve a place. 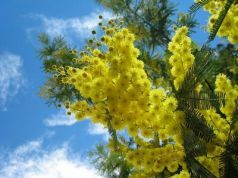 At 10.00 on 8 March, the Professional Women Association of Rome (PWA) is holding Tuscia Emotions: Five Senses, its special annual event for International Women's Day. This year it takes place in Civita Castellana, 65km north of Rome in the Viterbo area, and includes guided tours, live music, saunas, aperitifs, a bio lunch and even a welcome from the mayor. Booking deadline is 5 March. The Monserrato Arte ‘900 gallery on Via di Monserrato 14 hosts Donne d'Arte, an exhibition by two Rome sculptors from the 1970s, Nedda Guidi and Rosanna Lancia, from 8 March-13 April. The Academia Nazionale di S. Cecilia is dedicating its performance of Stabat Mater by Dvořák on 8 March to women, in particular women helped by the charity Oxfam. 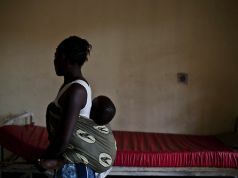 Part of the concert's proceeds will go towards various projects implemented by Oxfam Italy in defense of women's rights. The event takes place at 18.00 in the Sala S. Cecilia at the Auditorium Parco della Musica. For bookings, or to donate, see the Oxfam website. Later on Ducati Caffè on Via delle Botteghe Oscure is holding a Wonder Woman Party, featuring a burlesque themed dinner followed by dj set. Booking is obligatory, see website for details. Lastly, the Rome taxi company 3570 is free for women from 01.00-05.00 on 8 March, by calling 3570.1, see website for details. 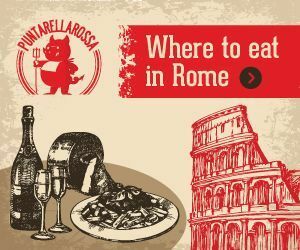 Is Rome a homophobic city?